Campers played games, created crafts and sang songs centered around this theme. On Monday we learned that I am created for a reason, stressing the importance of our creation and that God has included us in his story. We learned about Zechariah and Elizabeth, how Zechariah did not believe the angel at first, so he was not able to speak. Eventually when the child was born it was known by his whole family that he had been created for a reason as he grew up to become John the Baptist who helped prepare the way for Jesus. The second day we learned that I am loved by God through the story of Lazarus. Lazarus’ sisters called for Jesus before Lazarus died, but Jesus didn’t show up until four days after his death. Jesus had so much love for Lazarus and he wept when he arrived before he raised him from the dead. God loves us so much and he is present in our lives every. single. day. On Wednesday we discussed the story of Bartimaeus as we learned I am in need of a Savior. Bartimaeus was blind and needed a Savior to heal him; his faith in Jesus gave him sight! Today we know that because of Jesus’ death we are saved, and through grace we are adopted into His family. We are gifted with a purpose was the theme for the fourth day. 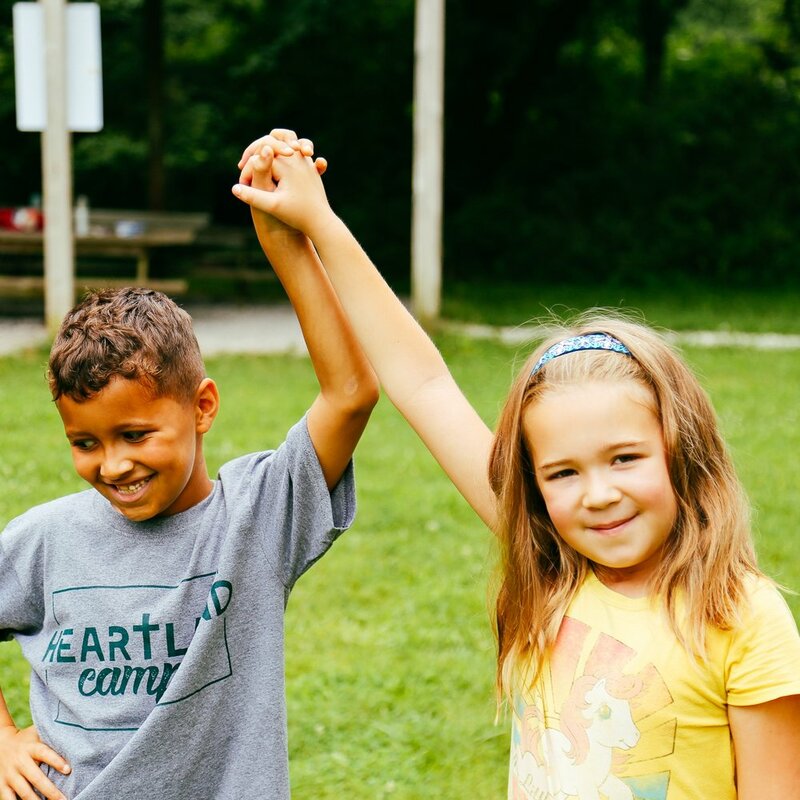 Using the story of the Corinthians, campers learned the importance of community among believers and that we are given a purpose in the larger Church. We have been made to be in relationship with one another. On Friday we used Paul’s letter to the Colossians to learn that we are on a mission. God is calling us to serve others and share the Gospel. A week at Heartland is a place to practice God’s mission but we are called out into the world to live it out. 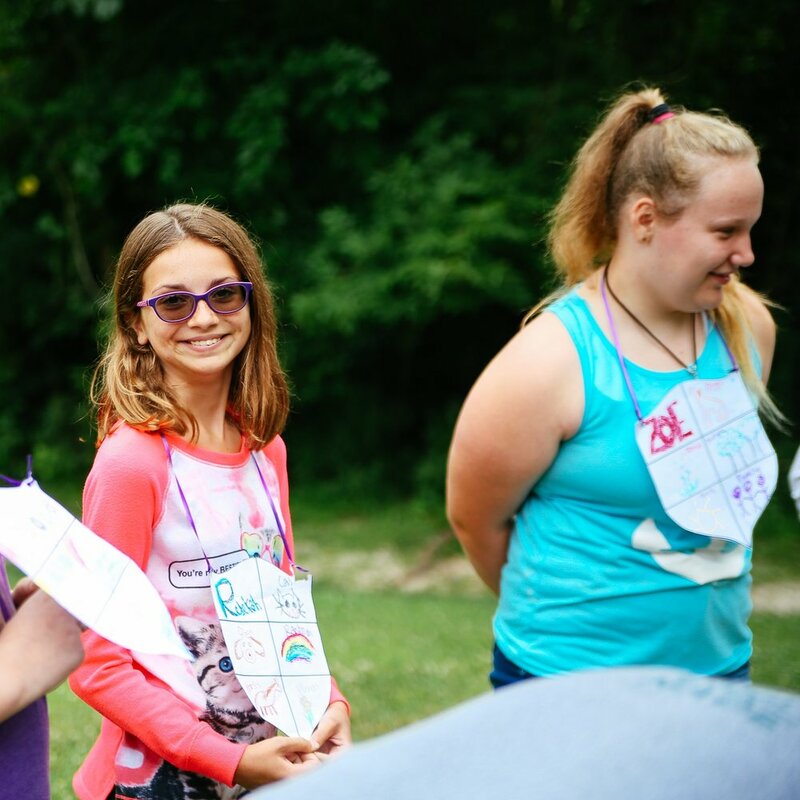 Campers learned that this mission is not theirs alone, but they have the help of God and their brothers and sisters in Christ to share the love of Jesus. 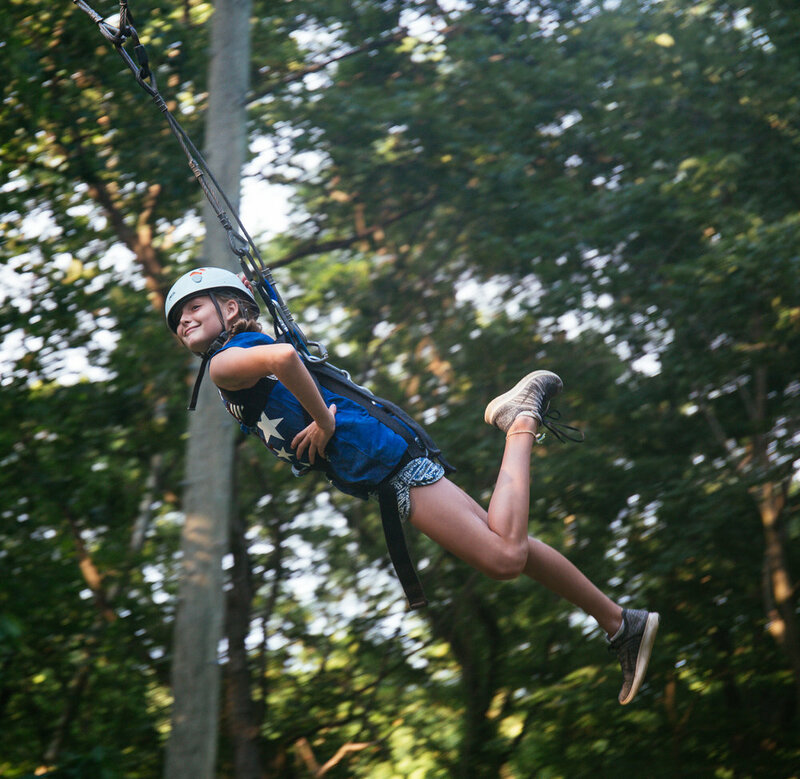 Each week this summer our staff intentionally shared these stories and themes with our campers with one goal in mind, to build relationships and impact lives for Jesus Christ. We want every campers to walk away from camp knowing the truth: that they are loved!